Location:The Black Country, West Midlands, England. I used to play for a band called "Monolith" - www.myspace.com/monolithonline - singing and playing. 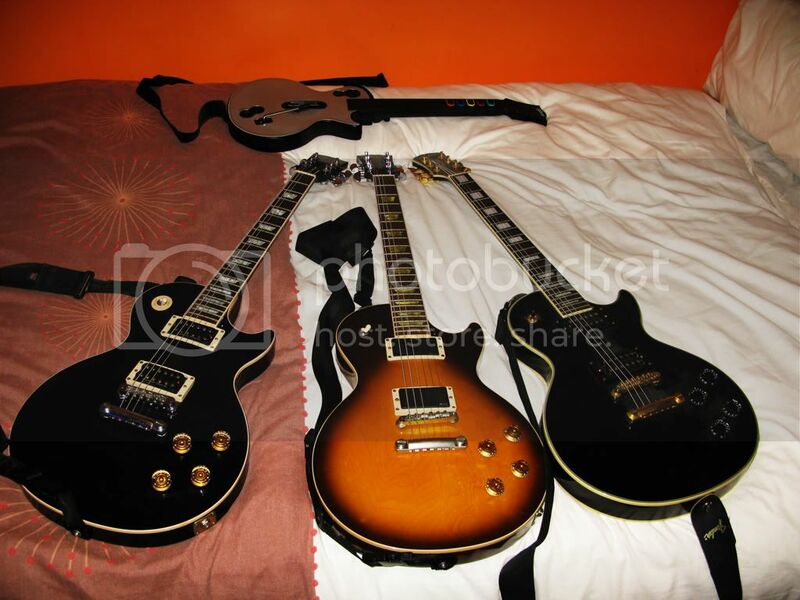 2003 Gibson Les Paul Classic in vintage sunburst, EMG Zakk Wylde Set (81/85), grover locking tuners fitted. 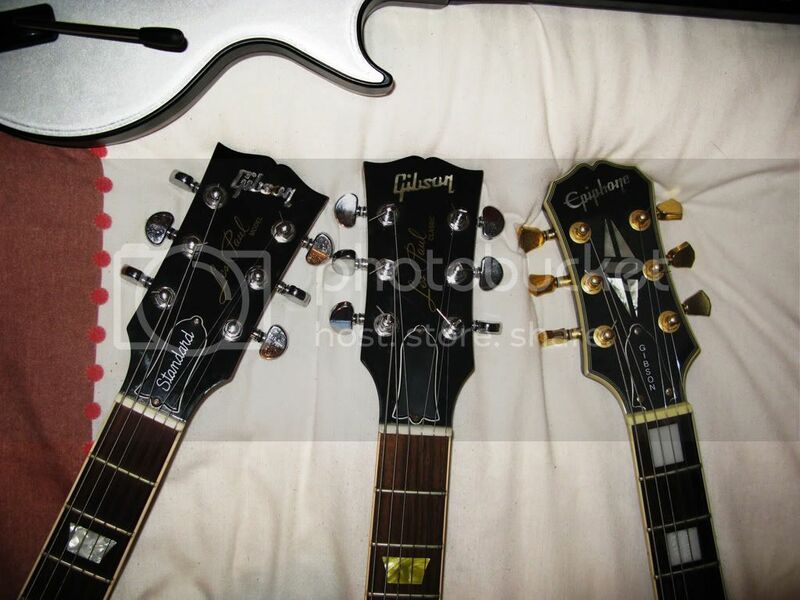 2002 Epiphone Les Paul Custom w/ gibson classic pickups. i play the keyboard, but i also am teaching myself how to play the guitar as more of a hobby. thank god for "guitar for dummies"!